There are plenty of smarthome devices on the market to choose from. The difficult part is getting everything to work together in your smart home. U-Finder provides a solution to this problem. They have a professional smarthome system. 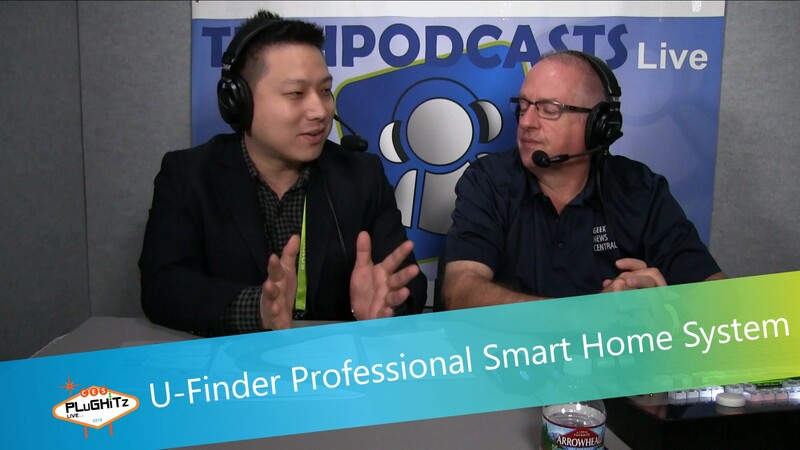 Todd spoke with Mark from U-Finder at CES 2018. U-Finder Technology Limited focuses on smarthome automation. Their smarthome product is called the U-Finder System. It can be used by hotels, offices, nursing homes and in the homes of individuals and families. U-Finder helps you create a smart new life. The U-Finder smarthome solution is completely modular and easy to set up. It is ready for plug-and-play not only in new environments but also in existing buildings. In addition to the professional smarthome system, U-Finder has over 200 products that can become part of that system. U-Finder's newest smarthome solution makes use of 3D and VR technology. Use their app to turn on your lights by touching the light in the app. You can also turn products off or on by voice command.